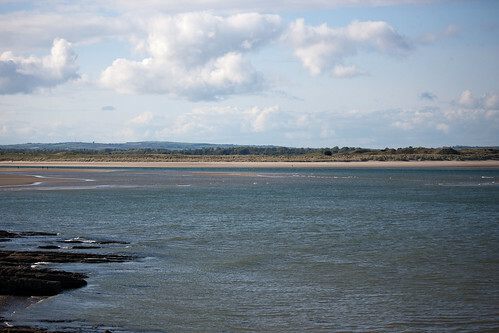 Malahide grew from a population of 67 in 1921 to 1500 in 1960 and later to between 20,000 and 25,000 in 2006, and is still a rapidly growing town for the Dublin area. Most of the population lives outside the core, in residential areas such as Seapark, Biscayne, Chalfont, Yellow Walls, Ard Na Mara, Seabury and Gainsborough as well as newer estates such as Keatings Crescent, Murphy's Way, Ol' Blue Eyes, and Wenger's Folly. It is often noted as one of Dublin's more affluent suburbs.